Lately I have been reading the gospel of John and I have noticed more and more how much Jesus says He cannot do anything without the Father. He cannot judge without the Father, He cannot avoid sin without the Father, He cannot heal without the Father, He is doing the Father’s will not His own. It has convicted and challenged me more to invite the Father into everything I do, which I fail at doing over and over again. Especially being in Uruguay I find myself feeling inadequate. I can’t speak Spanish fluently. I can’t pronounce the words I know with the right accent. I don’t understand everything being spoken back at me. I’m not spending enough time in the word. I’m not being loving enough to other people. Constantly things bounce around my head that make me feel inadequate. In the powerful Name of Jesus, Blessed Father, we thank and praise You for Your Presence, Your protection, and Your power, as we take time to pray for the salvation of our unsaved loved ones. O Lord, we pray for a great intervention of the Holy Spirit in the lives of those unsaved young adults at a time when they least expect anything good to come their way. Lord, You see what many millennials are going through without Jesus as the Captain of their souls. Some of them are having a tough time in this world, and they need Christ today. Merciful Father, Your eyes are upon all of our young people who are floundering with no sense of direction. Many of them are so disgusted with life that they are ready to give up. Others are trying so hard to find out what this life is all about, and they are trying to make the most of their circumstances with whatever positive event comes their way. 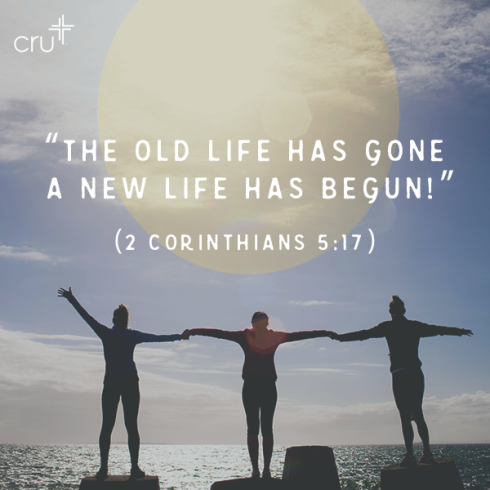 Raise up some of their peers who are believers to tell them that what is happening here on this earth is not all there is to life…that Christ offers them a brand new life. Give the young believers many opportunities to share the Gospel with their peers. Open many hearts to Jesus, even as we pray. May the Holy Spirit visit them with His convicting grace, and open their hearts to Jesus, our Savior, our Lord, and the Captain of our soul. In Jesus Name. Amen. Praising God for all He has done and will do. Thank You, Lord, for making me a new creation.